2. 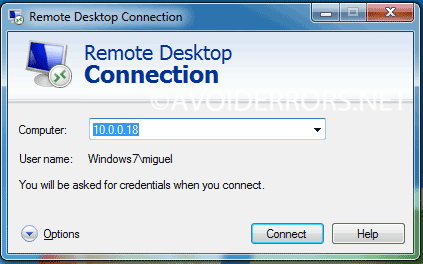 Then in Remote Desktop Client, just type in the IP address of your Raspberry PI. 3. 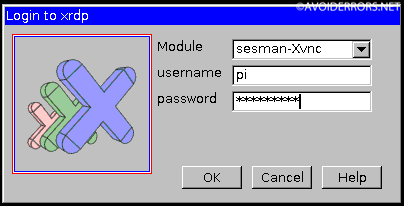 You will see a new RDP session window pop-up, asking you to enter your Raspberry PI username and password.